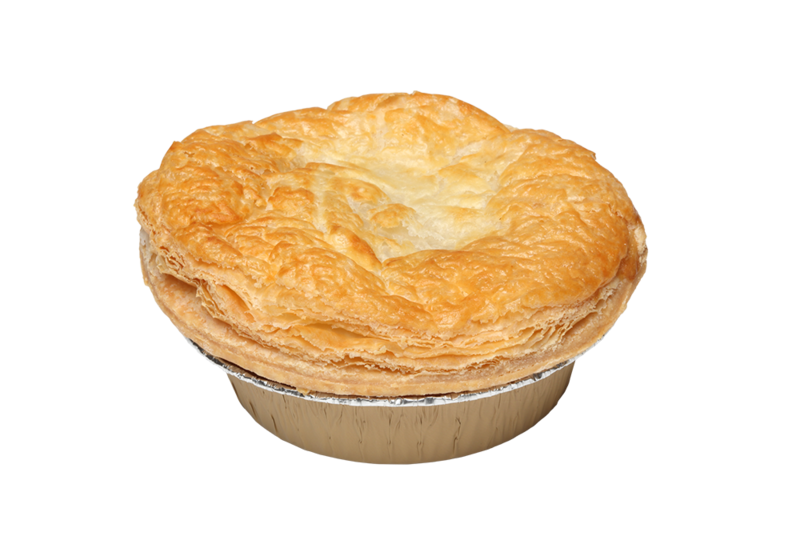 Chunky pieces of premium 100% Australian beef steak cooked in a rich, tasty gravy and wrapped in our gourmet puff pastry. Made in Australia from at least 89% Australian ingredients. 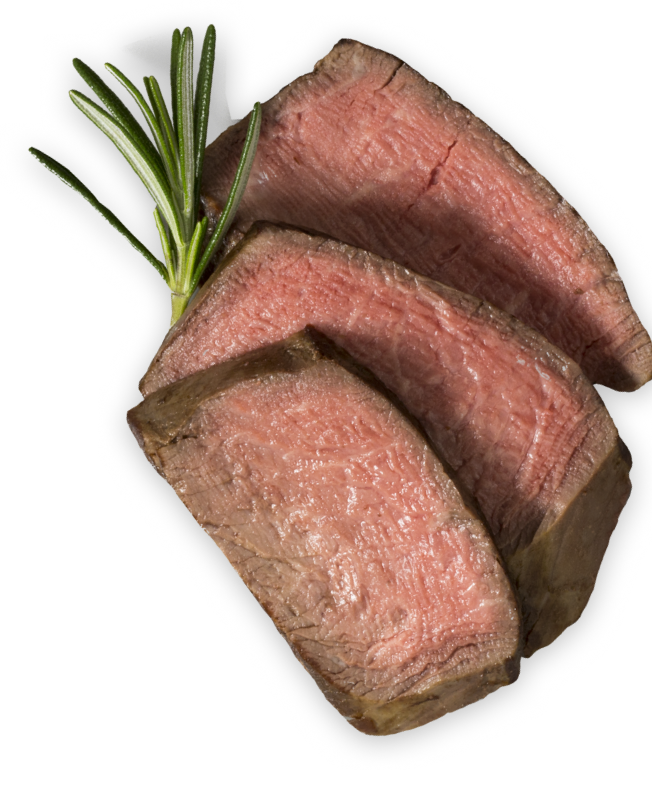 Steak (Minimum 25%), Wheat Flour, Water, Margarine [Vegetable Oil, Water, Salt, Emulsifiers (471, 472c), Antioxidant (304), Natural Flavour, Natural Colour (160a)], Thickener (1422), Seasonings [Soy, Wheat, Flavour Enhancer (635), Colour (100)], Hydrolysed Vegetable Protein, Flavours [Wheat, Soy, Milk], Salt, Colour (150c).